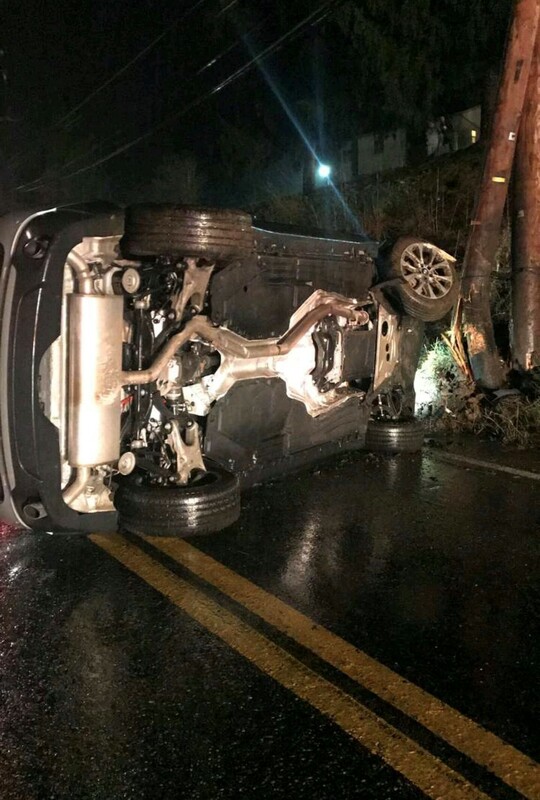 On Friday evening, Stations 223 and 227 were alerted for a single vehicle rollover with unknown entrapment in the 6500-blk of Leechburg Rd. 223 Chief arrived on scene and found one vehicle on its side. The driver of the vehicle was able to get out of the vehicle under their own power. All units were placed back in service. The operator of the vehicle was transported to a local hospital for evaluation. Penn Hills Police is investigating the cause of the accident.